Representative Earl Blumenauer from the state of Oregon has introduced legislation that would remove cannabis from the Controlled Substances Act. 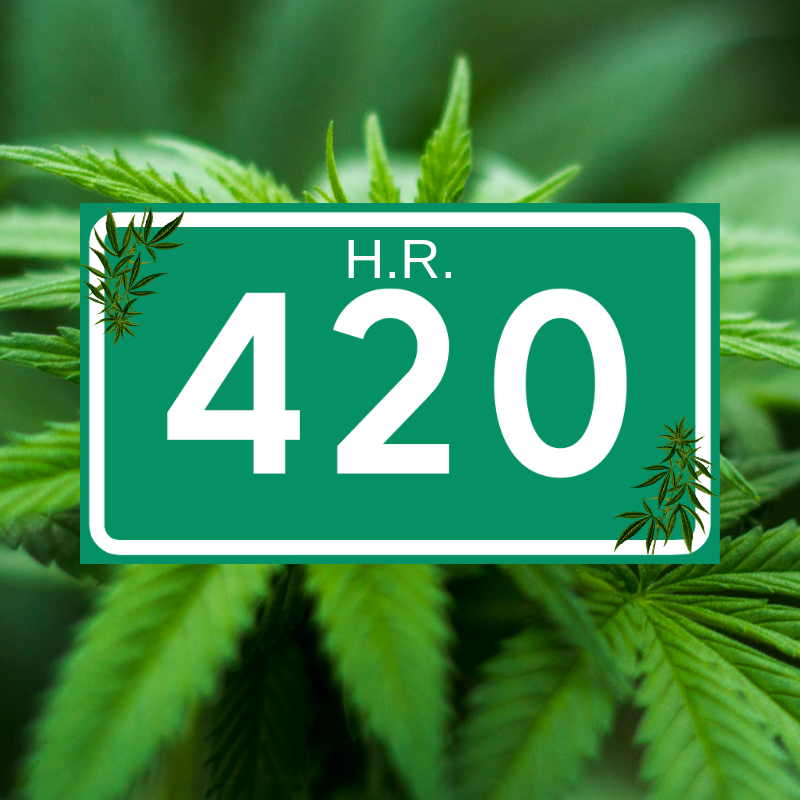 The “420 Bill” is officially H. R. 420 in the House of Representatives. This bill is also known as the Regulate Marijuana Like Alcohol Act and aims to do just that. 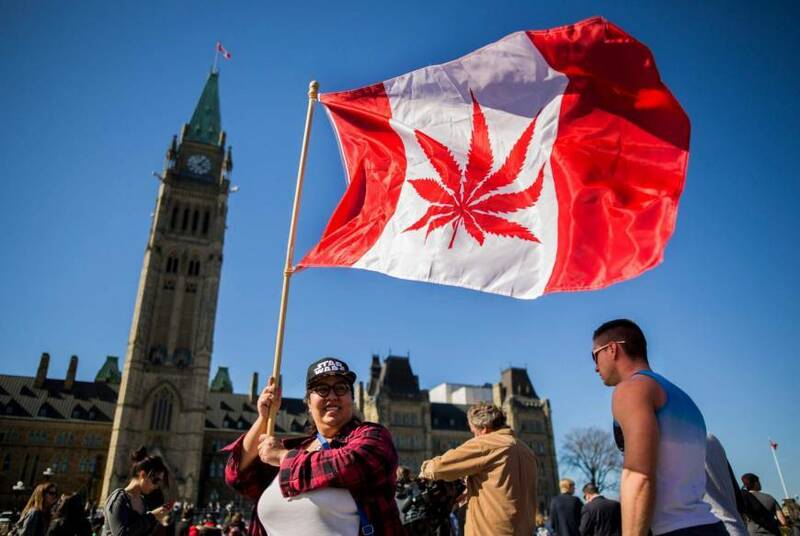 If this bill is successful, which many activists and advocates have high hopes for, it would not only remove cannabis from the Controlled Substances Act but also give oversight control to the Bureau of Alcohol, Tobacco, Firearms, and Explosives. While cannabis is nothing like alcohol, tobacco, firearms, or explosives, of the existing regulatory agencies in the United States, they would be at the helms when it comes to regulatory control. As it stands today 33 states in the US have opted to legalize medical cannabis. Ten of those states have also allowed for the implementation of a legal, regulated retail market for adults. If H.R. 420 passes, it would allow states to legalize, decriminalize, and regulate cannabis however they see fit. While many states are already doing this, removing cannabis from the Controlled Substances Act would eliminate the possibility of federal interference in state markets. Oregon Representative Blumenauer has been a strong advocate for reforming cannabis laws nationally as well as in his home state. He is one of the founders of the Congressional Cannabis Caucus. In addition, he released a blueprint for legalizing marijuana to Democratic leadership last year. A blueprint that looked to address cannabis banking issues as well as provide access for veterans to medical cannabis. This couldn’t be truer. There have been hundreds of thousands of individuals whose lives have been negatively impacted by cannabis. The problem isn’t cannabis though, it is the draconian laws that surround it. To see cannabis removed from the CSA would be the ultimate tribute to thousands of individuals that have dedicated their lives, their health, and their freedom to help keep this plant and culture alive. It would also be a pretty elevated feeling to know that both hemp and cannabis as a whole were finally released from the stringent holds of prohibition in which that have been in for so very long.